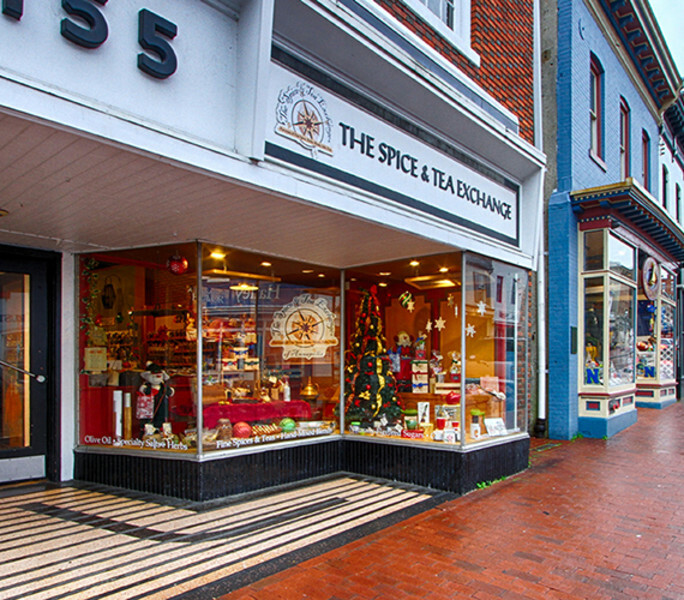 A wonderland of fine, exotic spices, blends, teas, sugars, salts, & gifts. Come in & Smell the Spices & enjoy our unique in-store "sensory utopia" and distinctive products & service! Inquire for details on classes, private events and gift registries.